Cherry’s story and her amazing work for the sea is rooted in her childhood growing up close to the land and sea. 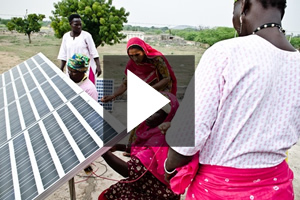 She was further inspired by her grandmother who had a great reverence for the Earth. From that foundation she now works tirelessly to defend the Great Barrier Reef from various threats including efforts to expand coal as well as oil and gas dangerously close to the reef. 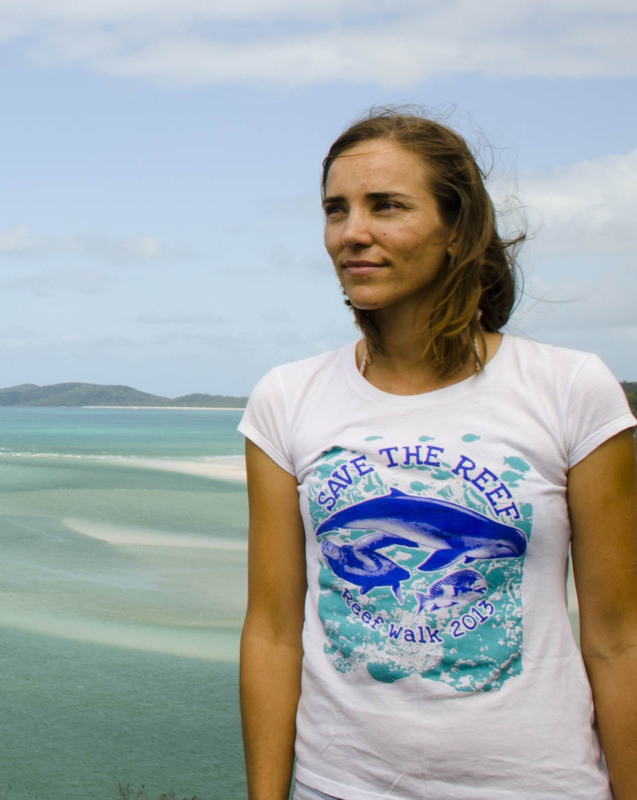 We can’t wait to bring her story and the story of all those defending the reef, to the screen! 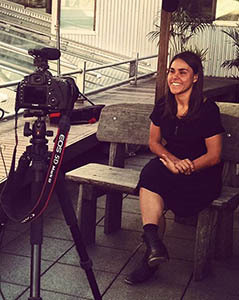 Amelia Telford, founder and director of SEED, an organization made up of Aboriginal and Torres Strait Islander youth working on climate justice in Australia. Amelia is one of the most inspiring, intelligent, and hard working people we know. 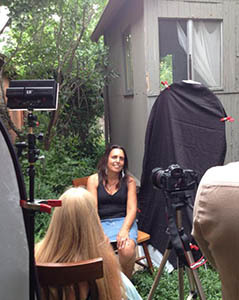 We will be featuring Winona LaDuke again. This time we are talking to her about the injustices that come with pipelines being run through the land of many Native American Tribes. Winona is so grounded in the earth and will not stop fighting for her land and people. Lindsey Allen opened up to us about her passion to save the rainforest. As the Executive Director of Rainforest Action Network, she is not afraid to stand up for the rights of nature and people! She will break the law by doing direct actions, stand up in a corporate board room to speak truth to power and scream in the bullhorn at a protest to make sure that our precious resources are saved from many destructive means. In an article on Galadu (http://www.galdu.org/web/index.php?&odas=5089&giella1=eng) we have just received word that “Finland just refused to ratify the ILO Convention 169 on the rights of indigenous peoples, including its Sámi population. Land ownership in Sámi territories is at the heart of the dispute. Under the terms of the framework law, the land currently belonging to the state would not be given over to Sámi ownership, but indigenous people´s rights to the use of the lands would be significantly expanded.” While there is still a fight to keep their land their own, Josefina and Marie are also standing up to mining companies who want to destroy where their people have lived forever. We head to Sweden in August to tell their stories.